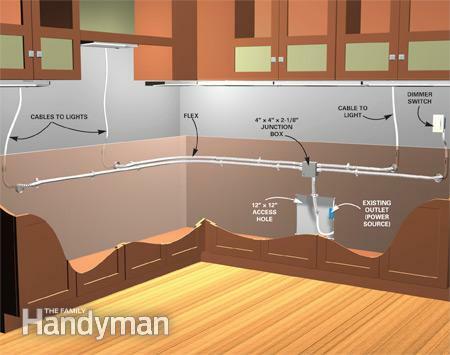 Read today's featured post to learn how to install direct lighting underneath your wall-mounted cabinetry. You must determine if the circuit you've chosen will be overloaded. First cut power. Then go through the house turning things on. Add up the wattage of everything that doesn't turn on. 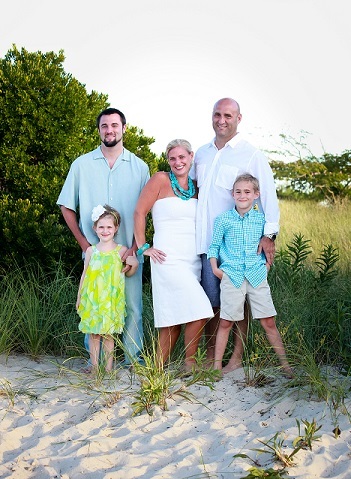 Then add the wattage of the lights you'll be installing. Don't exceed 1440 watts on a 15-amp circuit or 1920 watts for a 20-amp circuit. 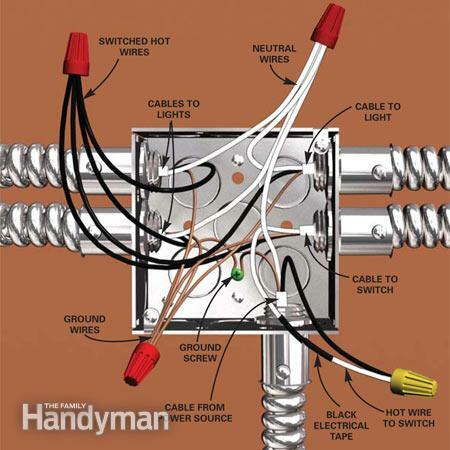 Also make sure the electrical box can fit the new wires. Cut a 12"x12" hole around the power source. Then mount the junction box nearby and attach flex connectors. With a spade bit (1-1/8-in), drill all holes through the backs and corners of the cabinets you need to along the wiring route. Then run 1/2-in flex for each group of lights, switch, and power. Allow an extra 6-in where flex enters the walls. Ream the cut end and install flex connectors on both sides. Fish the cable from the power source through the junction box, then through the flex. Leave plenty of extra to reach the lights. 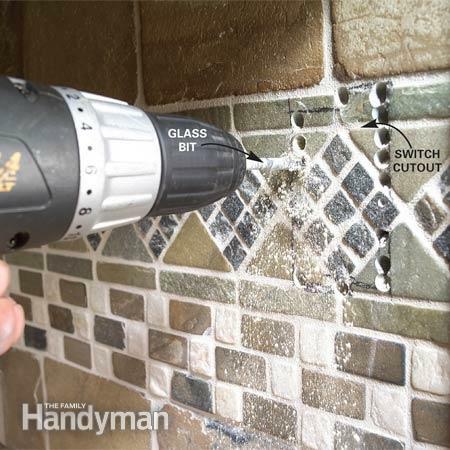 If your cutting through tile, get a glass bit, and drill holes around the pattern then punch through. 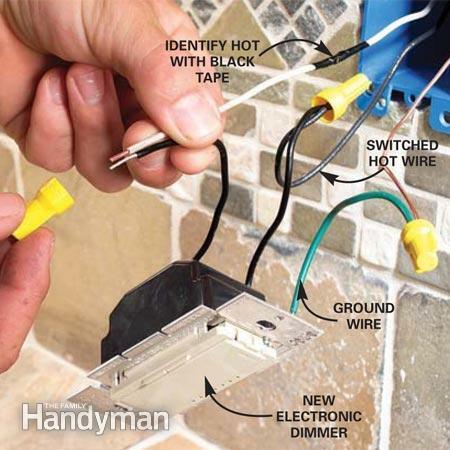 Connect the new wires to the existing ones in the outlet box. 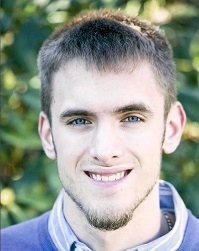 black-black, white-white and bare grounds.